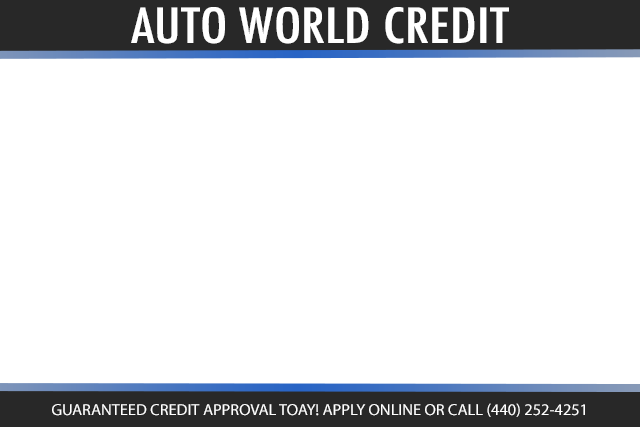 Please fill out the form below to schedule a test drive with Auto World Credit for this vehicle. After we receive your request, we will contact you to confirm the appointment. For immediate assistance, please call us at (440) 252-4251. 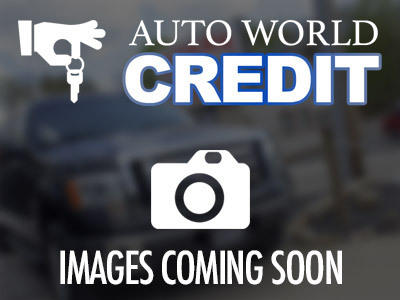 **NAVIGATION**, **BLUETOOTH**, **BACKUP CAMERA**, **STEERING WHEEL CONTROLS**, **HEATED SEATS**, **LEATHER SEATS**. Would you like more information on this vehicle? Please fill out the form below. After we receive your request, we will contact you with more information. For immediate assistance, please call us at (440) 252-4251. For immediate assistance, please call us at (440) 252-4251 or fill out the form and a representative will be right with you.